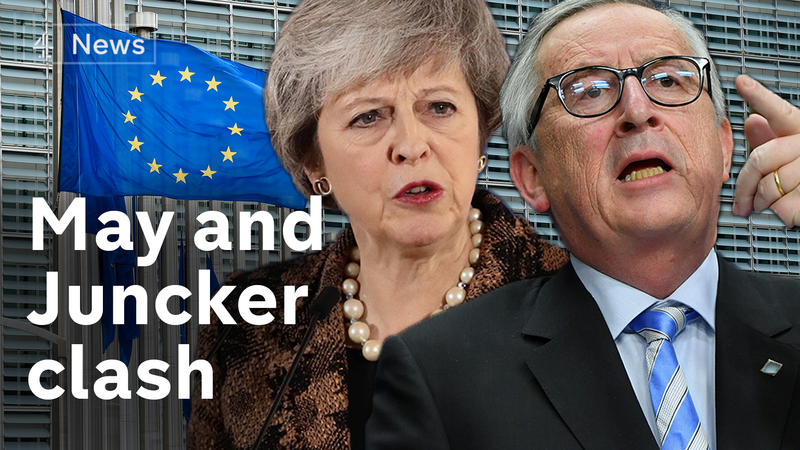 After another failed summit the current debate in the United Kingdom is whether to leave the European Union with no deal. European leaders told Theresa May that a renegotiation was not possible. Frustrations boiled over during a “robust” exchange with the European Commission President after claims he’d complained her demands were “nebulous and imprecise”.